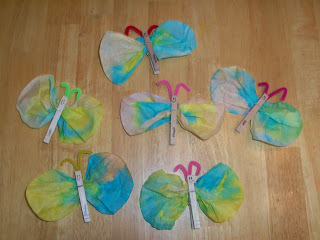 At today’s Family Inventors Lab, our theme was Rainbows. We had a light table with lots of colorful objects on it, rainbow crayons, rainbow colored blocks, a rainbow colored tumbling mat with colored hoops to jump into for some big motor play, and color your own playdough. (This was not quite successful – our colors were too wet and made the playdough too wet to handle… we’ll be tinkering with this activity to get it right in the future!) We had blocks of ice that they could sprinkle salt onto and pour water onto, and drip liquid watercolor on to help it melt. 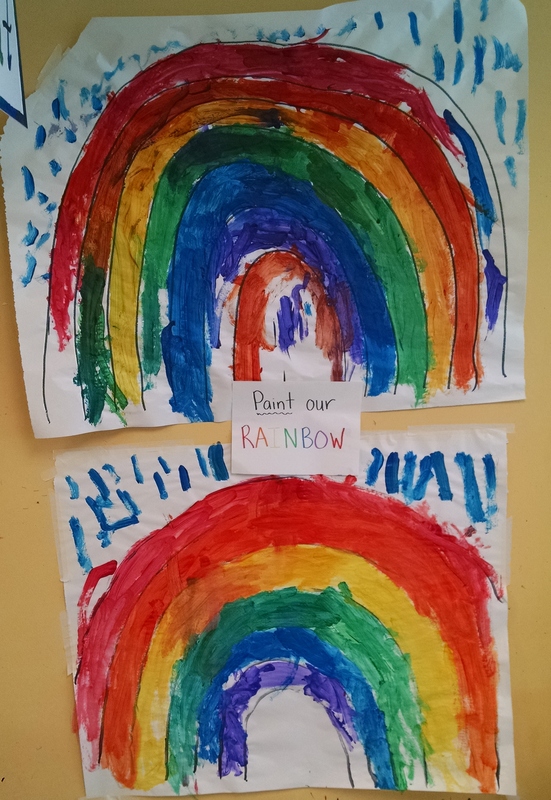 This entry was posted in Inventors of Tomorrow series, Play and Fun Activities and tagged preschool, rainbows, science on March 28, 2015 by Janelle Durham.